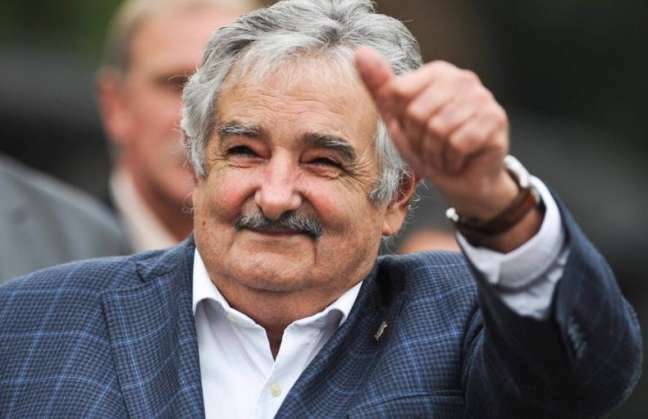 Addressing Obama, a one-time smoker, Mujica highlighted his country’s ongoing litigation with tobacco company Philip Morris over Uruguay’s stringent anti-smoking laws. does any government charge GOD for anything from any organization that belongs to GOD, and did all of those organizations steal the funds? did any official claim ownership of any element, or mineral to be theirs? did any one deny that I own anything, and claim it for themselves in any way? they were to close all the chapels in every facility, and tell them why I closed them! has the church, or any official, denied the existence of GOD? the president refused to follow GOD! members credit of traverse city, mi. said for all people to come to members credit union and worship. I do have someone in place to do that, that is needed to set it up. I had a place to worship and an address. you told the public I do. I do know the employees knew who I was when I saw the employees looking very strangely over their shoulders for years. a message will be sent soon to the one with the proper i.d. according to the earthquake. MY facilities will be rebuilt time and time again forever! the true church has yet to be built. the christians keep telling GOD don’t ever come back to theirs. they continue baptizing people in the name of the antichrist, and say if you don’t die on the cross you will never get to heaven. which has some truth, therefore all clergy lie so they don’t get crucified along with all their followers. clergy claim that I am always in contradiction of the teachings. when I say they said, you have to know that I have go back and change everything they make a mistake about. this is why clergy claimed there will be a battle between Satan and GOD. a phrase that said this is, Satan can not touch…! if any person has failed GOD, Satan gets their souls forever for his pleasure, and every religion claims the same things.